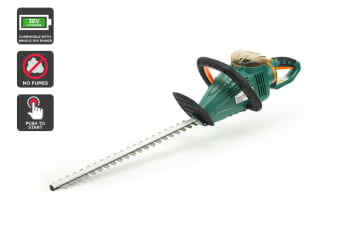 Keep shrubs and hedges in check with the roaring 1200rpm power of this cordless hedge trimmer. Forget fumes, messy refuelling and miles of extension cords. 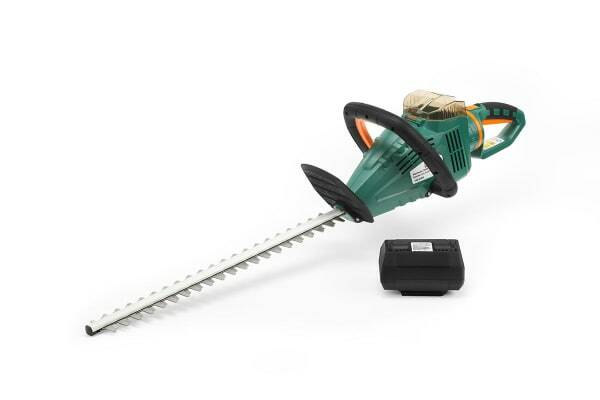 Whip the yard into shape with the battery-powered Certa ForceXtra 36V Hedge Trimmer, tackling even the toughest hedges with its three-angle swivel handle and double action two-sided blades. 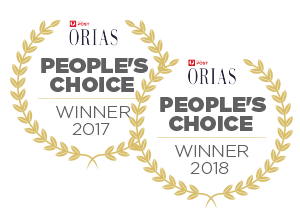 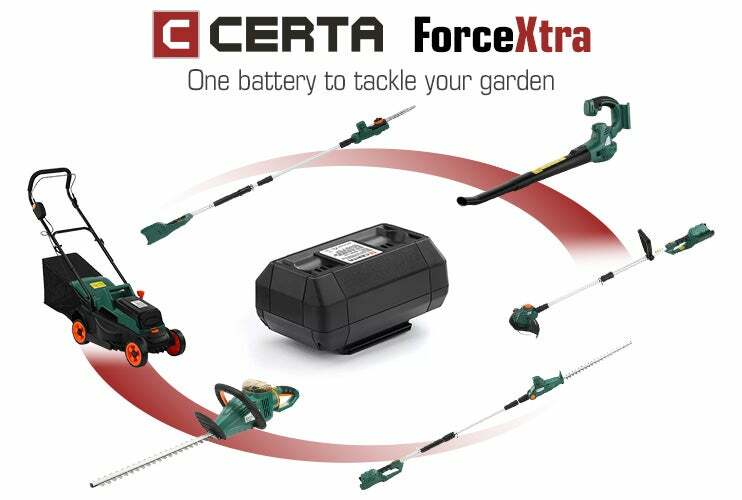 The Certa ForceXtra 36V Lithium Battery (not included) and Certa forcextra 36V Rapid Charger (not included) are compatible with the entire Certa Power Tool range. 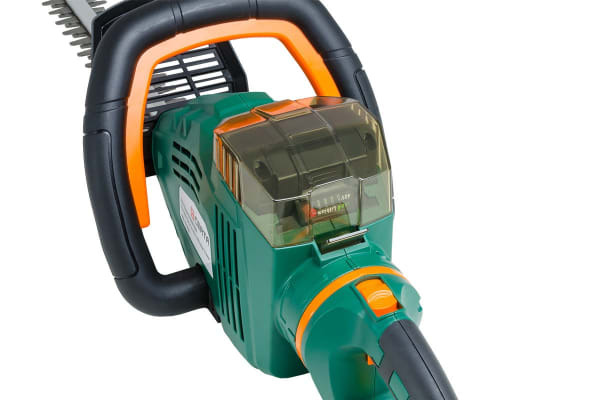 With one battery to power the whole collection, you can seamlessly switch your battery between tools and always have a spare if you need it!